Scroll through the slideshow above to see the 20 most influential exhibit designs this century (so far!). 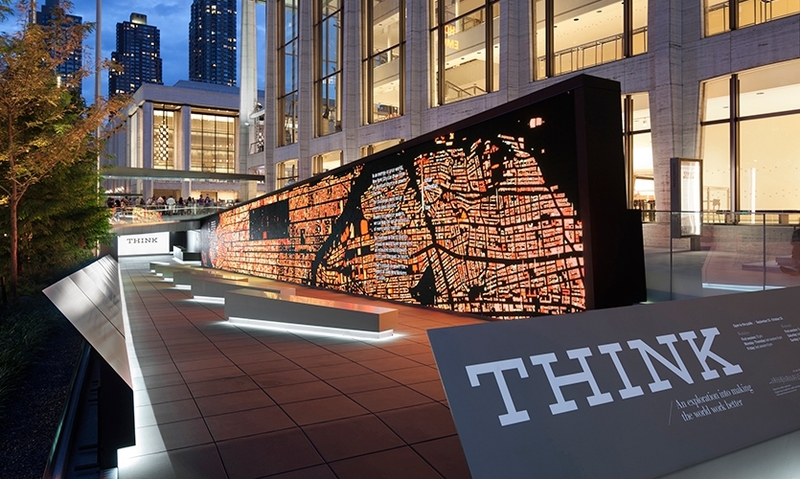 We asked experts in exhibit design within the SEGD community for their picks of the most influential exhibit projects in the last 16 years since 2000. The main criteria informing their choices were: shows significant innovation, inspiration and has raised the bar for exhibit design. The breadth of projects that were submitted was amazing. But perhaps not surprisingly, there were several overlaps with the SEGD Global Design Awards, which are peer reviewed and judged on design excellence. 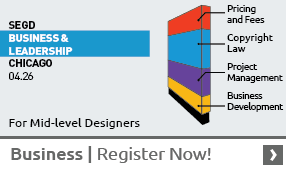 Who says good design is not good business? This list has been compiled from our experts' top recommendations and is presented in no specific order. (Metropolitan Museum of Art,NY in 2011 and then an expanded version at the Victoria and Albert Museum,London in 2015.) This exhibition takes a radical exhibit design approach that placed the art in context, rather than on a white wall. Sam Gainsbury and Joseph Bennett, the production designers for Alexander McQueen’s fashion shows, served as the exhibition’s creative director and production designer for the original Metropolitan Museum of Art Version. 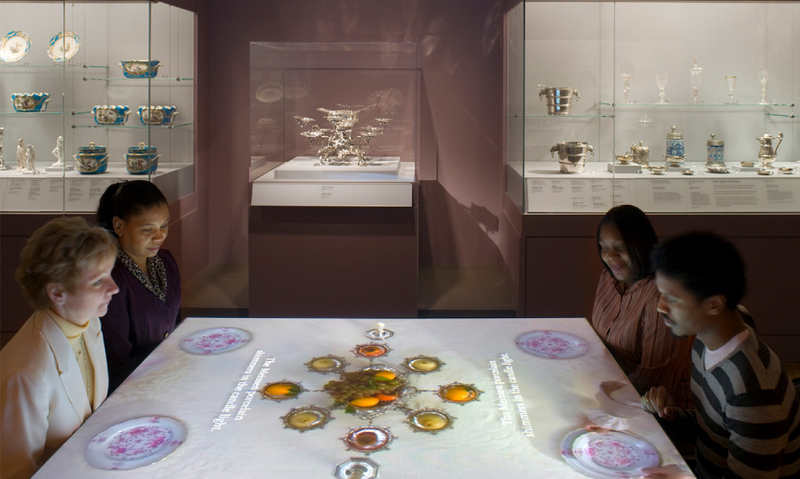 The Victoria & Albert Museum exhibit is shown above. Most people agree that it is hard to top manipulating a 40 foot Tornado through wind speed and air pressure. Evidence Design worked with MSI on what is most likely the most technically complex and sophisticated of all permanent installations. 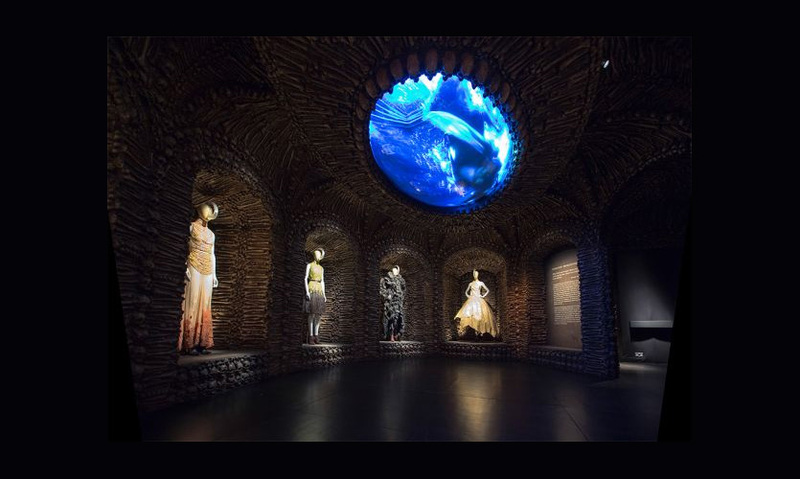 The exhibition brings dramatic expressions of natural phenomena into the building and connects our fascination with nature to the innate human desire to understand it. 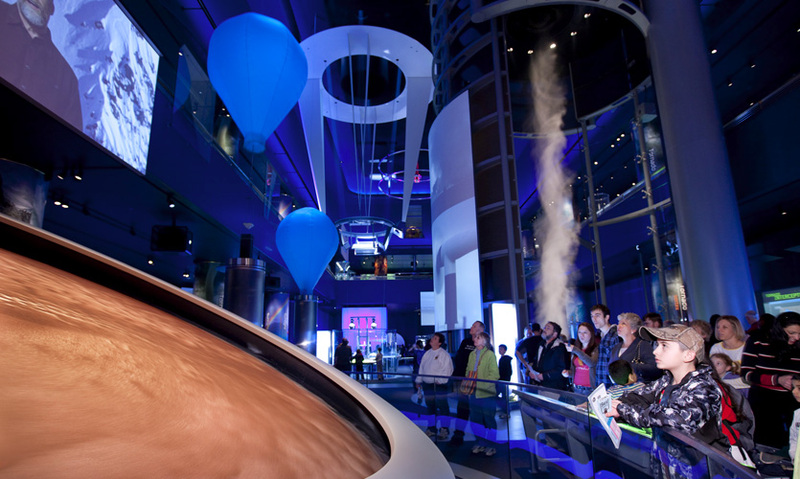 There is no more exciting way to understand science than to see the real thing under controlled conditions! 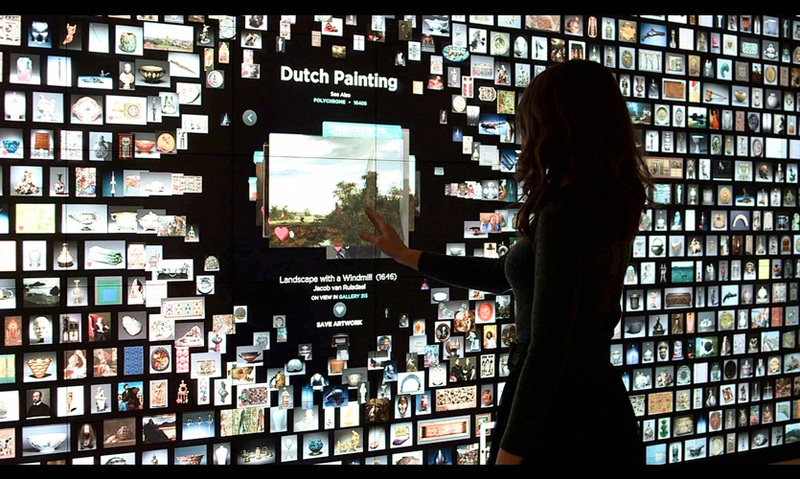 Pentagramworked with DIA's education and interpretation department to illuminate the works on display through interactive media in unexpected ways. This Exhibition has been viewed by over 37 million people worldwide. 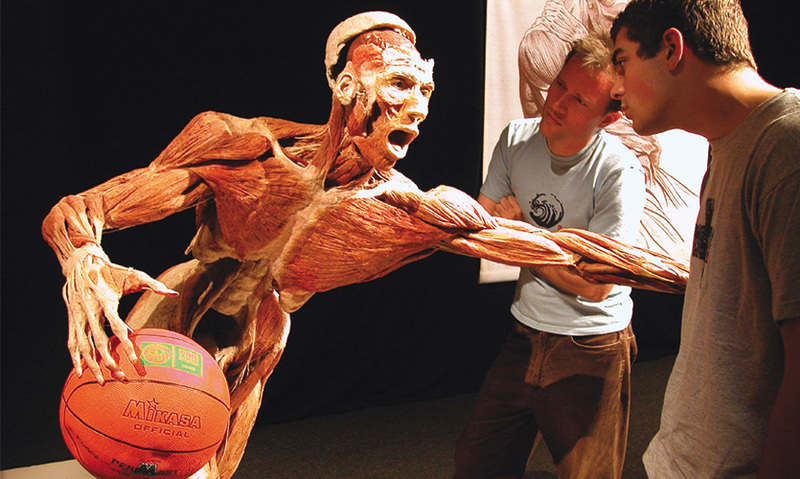 Body Worlds is the top touring attraction on Earth. The exhibition is unique in the use of Plastination which has the ability to show the body in amazing detail and form. 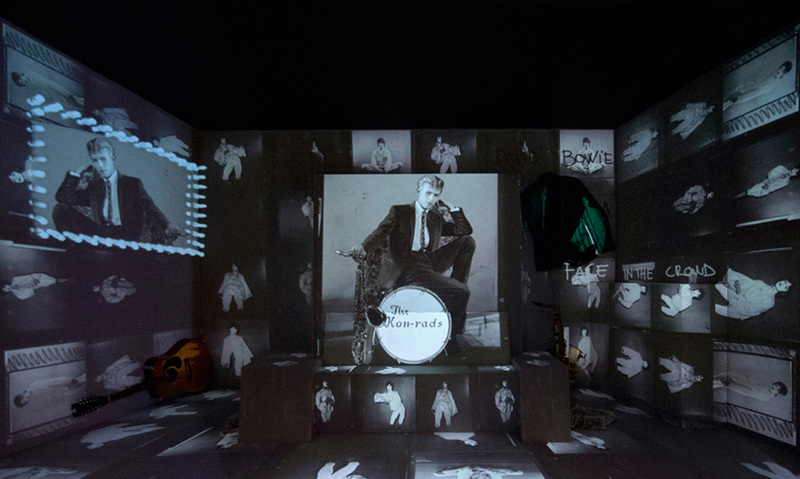 The David Bowie is exhibition was designed by 59 Productions.The V&A had unprecedented access to David Bowie's archives to create this exhibition. It has already been seen by over 1.3 million people and will continue to travel the world for a few more years. Designed by Gallagher & Associatesand Local Projects this gallery enabled access to the museums permanent collection and created unprecedented interactions between the collection and users. 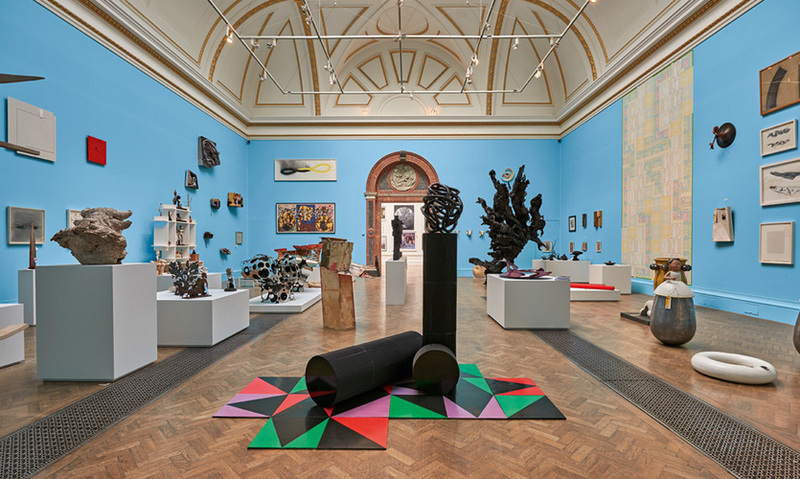 Co-ordinated by Michael Craig-Martin RA, the exhibition is widely acclaimed as the best summer exhibition ever seen. 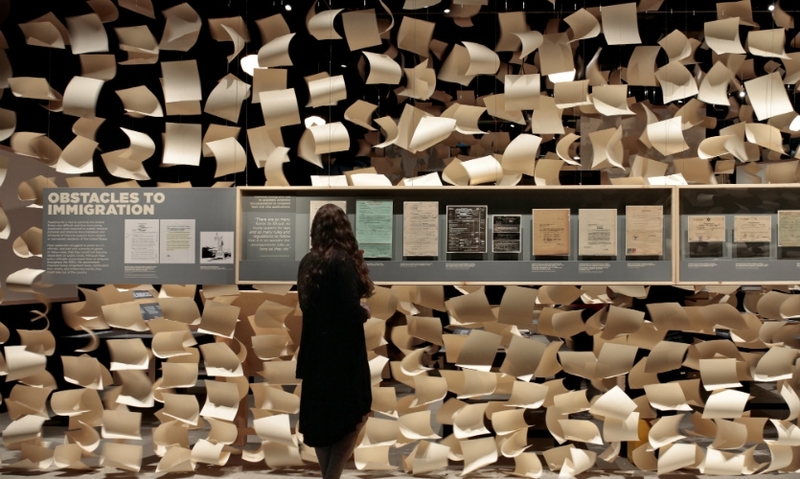 Designed by C&G Partners,this thoughtful project encouraged visitors to learn about the lives of refugees and rescuers through various media. 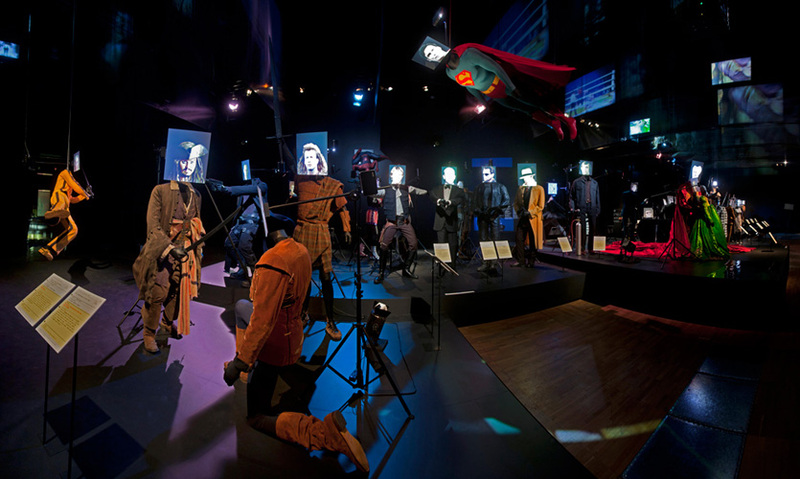 The exhibition has won numerous awards. 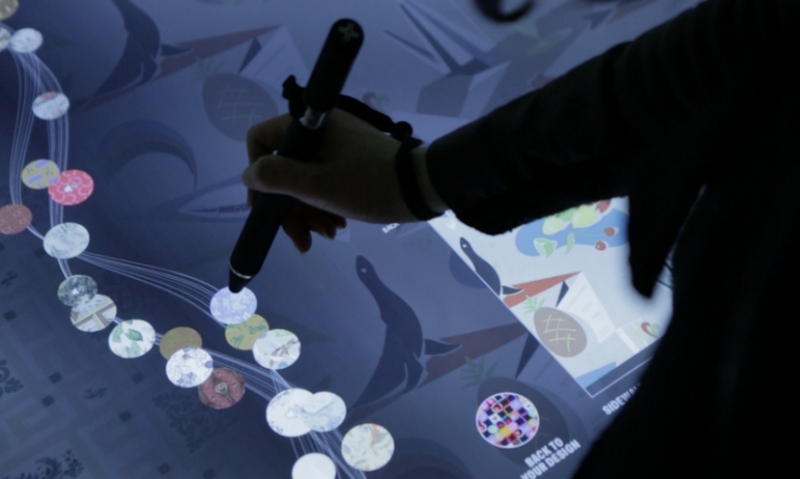 Designed by Ralph Applebaum Associates,SYPartnersand Mirada,this exhibition was the cornerstone of IBM's centennial celebration using realtime data and interactive touch screens in a truly beautiful way. Designed by Thinc Design, this exhibition lasted only six days, but managed to elevate and celebrate the craft of quilt making. 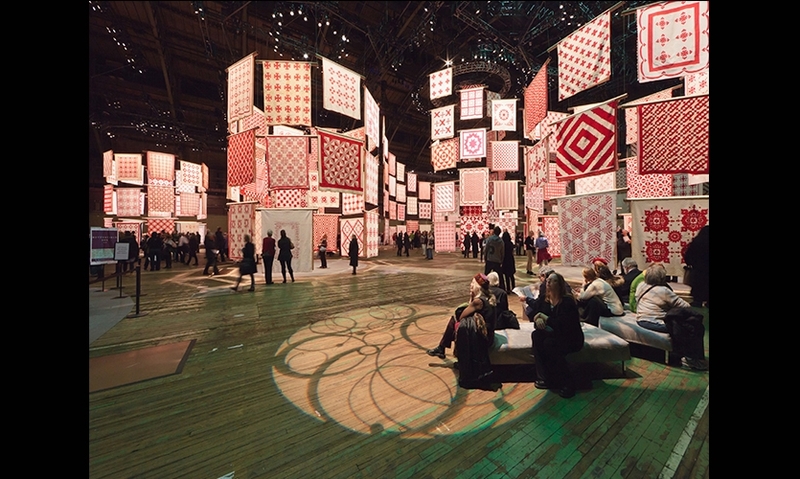 651 red and white quilts create a visual feast, and form a "tornado" at the center of the exhibit. 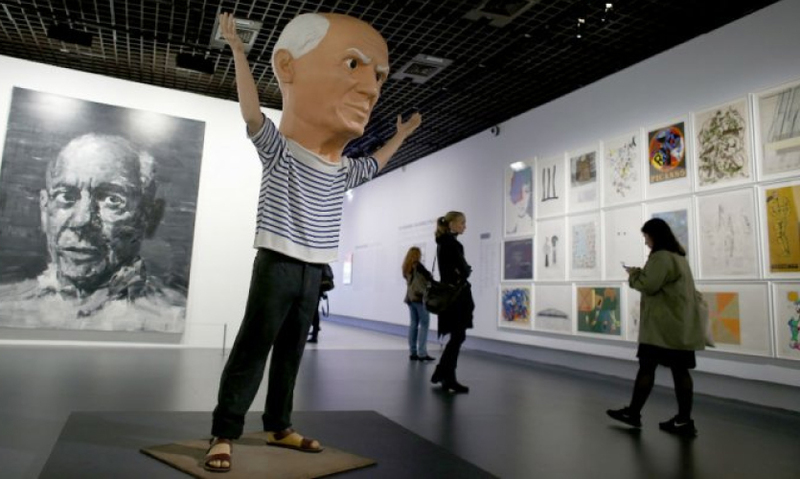 Designed by bGc studio, and with curation assistance from Pablo Picasso's granddaughter, the exhibition took a lighthearted tour through the work of Picasso himself, and 74 other contemporary artists inspired by his work. 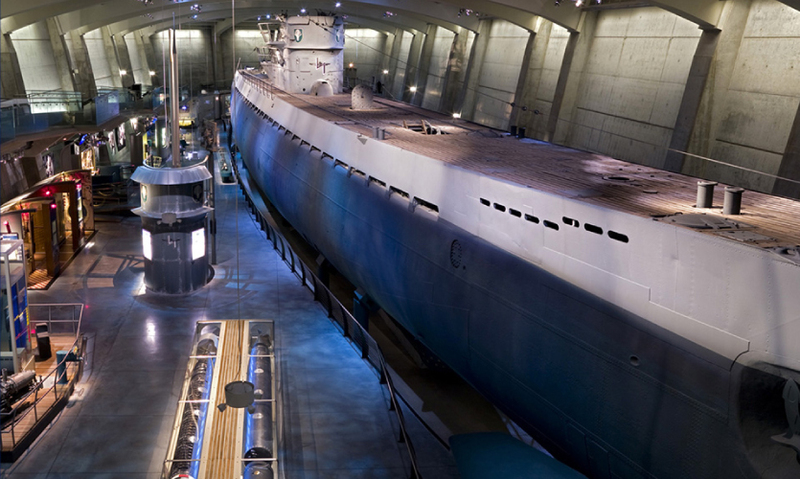 This captured WWII-era German submarine and National Historic Landmark was restored beginning in 1997 and was moved inside the basement of the Museum of Science and Industry in 2004. 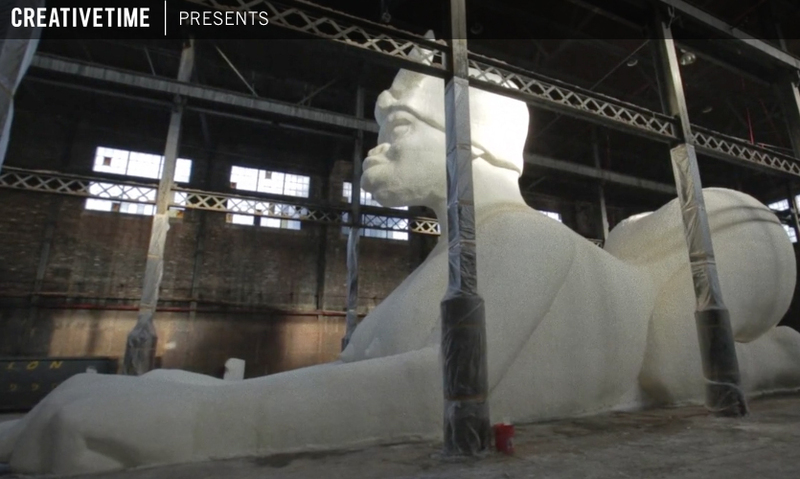 Presented by Creative Time NY, and created by artist Kara Walker,this installation was considered controversial because of its content and size. The physical installation was paired with a hashtag, and a digital photography project, which became a major part of the experience of the art for visitors. Random Internationaldesigned a room in which it was always raining, yet the rain is responsive to movement, so no visitors got rained on, in-turn prompting them to test the limits of the system by moving, or even dancing. 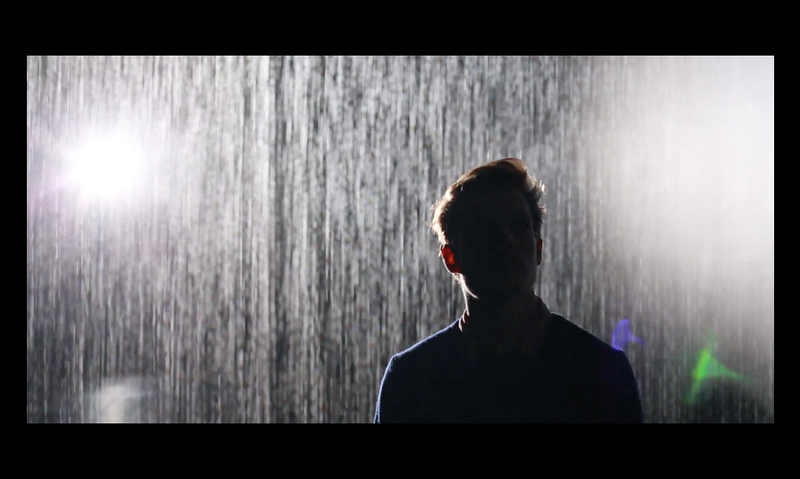 Rain Room traveled to New York and Shanghai after opening in London. 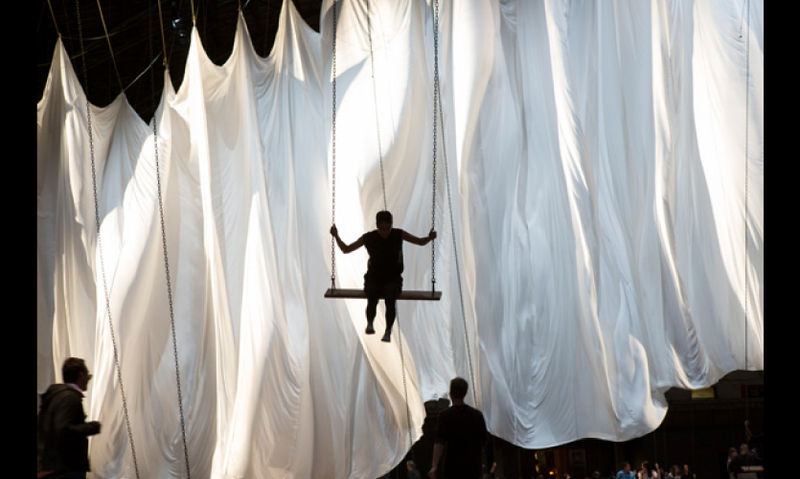 Anne Hamiltoncreated a large-scale, multi-sensory installation for the Armory, which references the building's history. The open, unencumbered interior (and swings!) 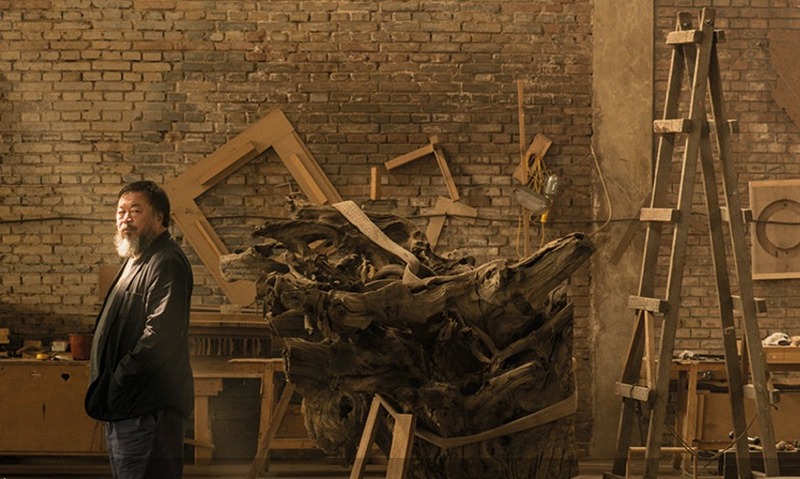 allowed the public to fully experience how space can alter our perspectives on experiencing art. Designed by Casson Mann,Hollywood Costume chronicled and shed light on the creation of characters from script to costume designer and ultimately to the silver screen, over the last 100 years. 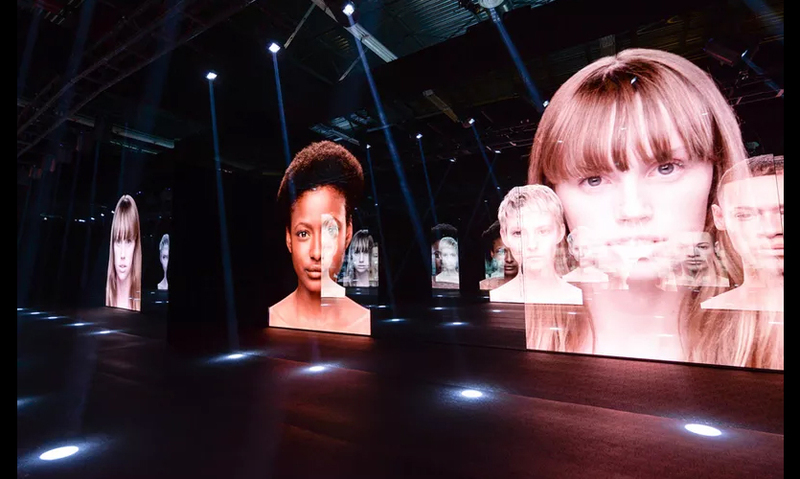 Tim Marlow, Artistic Director at the Royal Academy brought 25 years of Ai WeiWei's work to London, and for a limited time to the rest of the world, via a virtual tour. 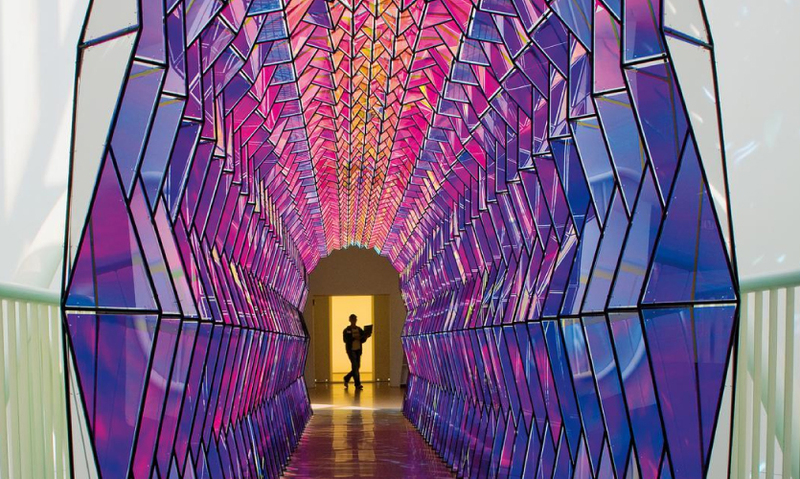 Olafur Eliasson hails from Iceland and is widely considered one of the most important artists of his generation, creating engaging multi-sensory exhibition experiences through attention to humidity, temperature, aroma and light in addition to color and form. 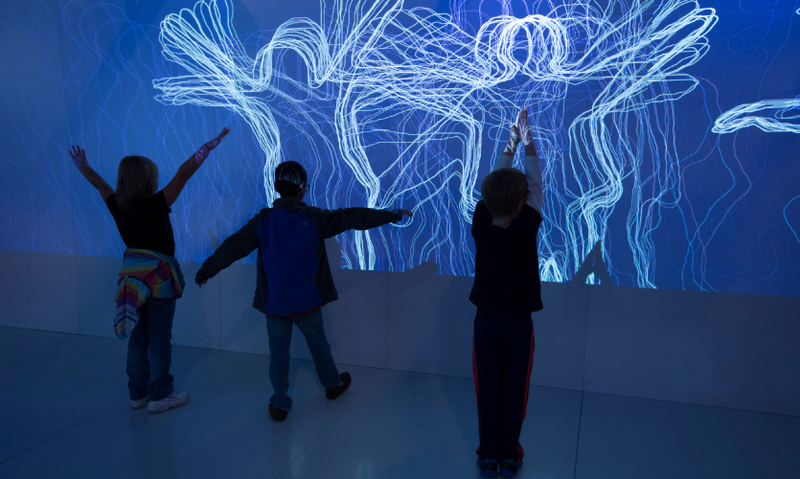 Hunt Design,Thinc Designand Unified Field worked on this permanent 15,000-square-foot health exhibit, which brought an entirely new energy to a tired science museum topic using games, samples, projection and other technology in 50 interactive stations. Local Projectscreated the interactives for this truly game-changing reimagining of the Cooper Hewitt, including a digital pen, which tracks objects of interest and refers visitors to the website for more information after their visit—a solution to engaging on-site (sans smartphone) and continuing engagement off-site.